This Sunday as we continue our study in the gospel of John, we’ll be reading John 1:19-34. This is the start of the narrative proper. Without any sort of deeper introduction, we get thrown into the middle of a scene that is already underway – there is conflict and tension, and we have to be familiar with the other gospel accounts to even understand who we’re reading about and what’s going on. Here is an excellent source of information about John the Baptist, not only from Scripture, but also quotes from the ancient Jewish historian Josephus. I highly recommend you taking the time to read it. It is very possible that John the Baptist was influenced by, or even in direct contact with the Essene community. It’s likely that his practice of baptism evolved from their practice of ritual cleansing. Here’s a cool breakdown of the religious movements that dominated the cultural landscape of Jesus’ day. John is sent to sound an alarm that Messiah is not just at hand, but here. His purpose is to encourage the right response from the covenant people of Israel. 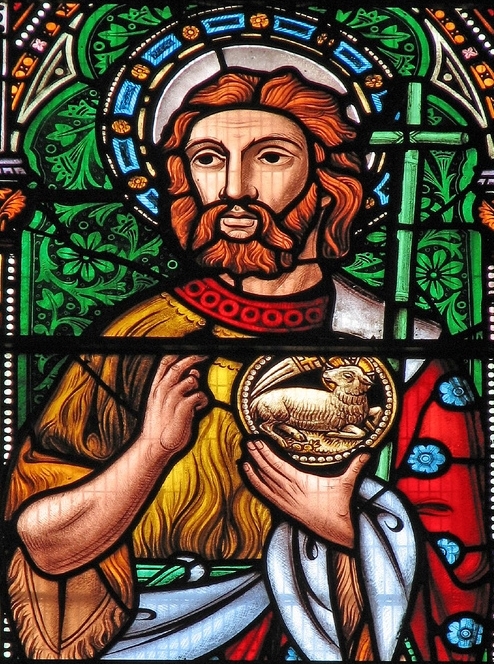 As we read this section of the narrative – what do you learn about John the Baptist’s view of himself, and how does that instruct us about how we should view ourselves in light of Christ? What do we learn about Jesus and the Messiah’s ministry from John the Baptist? How does that effect us – what does it mean to our lives as 21st Century Christians?